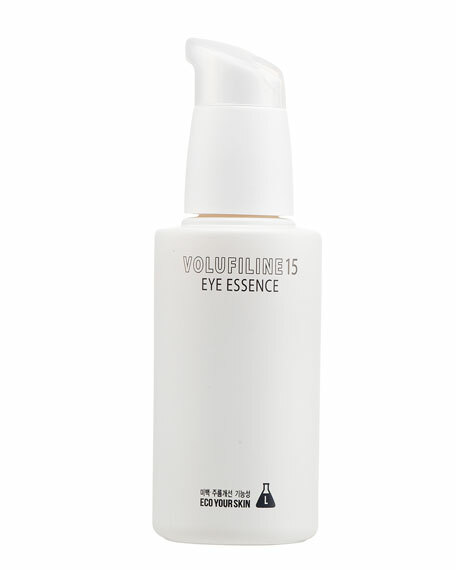 Volufiline 15 is a highly nourishing professional grade ingredient that helps to instantly plump and minimize wrinkles on the forehead, around the eyes and lips. With 15% volufiline, this sumptuous gel acts like a filler for crow's feet. After cleansing, toner and moisturizing, apply small amount where wrinkles are and dab to absorb. If you would like to care for general wrinkles on the face, apply evenly onto face and dab to absorb. For in-store inquiries, use sku #2438930.